This couple had a traditional Bengali ceremony in a very untraditional space. 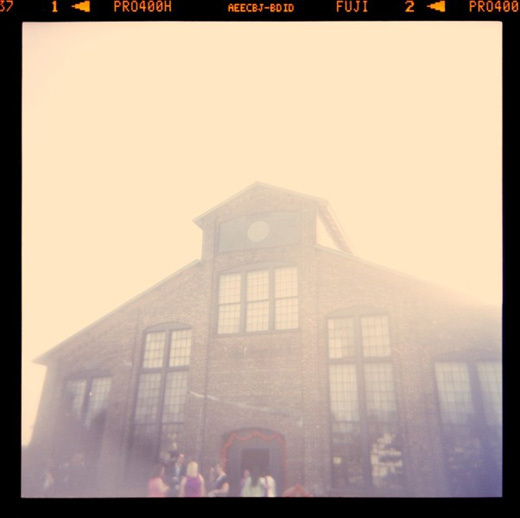 The amazing venue is an old glue factory in Hudson, NY, called the Basilica Hudson. 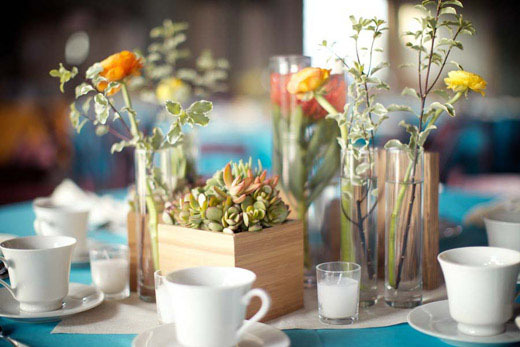 We had a blast creating custom pieces with Brooklyn Guild, and the awesome flowers were by Erica Darling Floral Design. Devi Catering created a delicious halal meal. Rentals were by Something Different. The truly spectacular photography is by Weddings by Two, and they also provided the photobooth as We Love Photobooths. Featured on Style Me Pretty New York.